I love coffee, but I'm not a jelly type of person. Which explains why I haven't tasted any coffee jelly in my entire life! But then, a very generous friend gave me one a few weeks ago and it was only today that I finally opened it. I'm a bit surprised because it tastes just right, not bitter and not too sweet either. 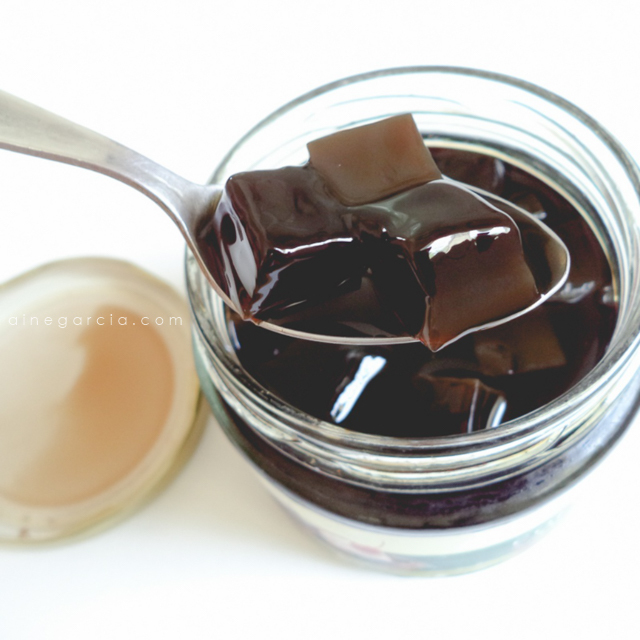 If you prefer mild tasting coffee, Dolci Coffee Jelly is the one for you! And surprisingly, it's not jelly, instead they used Nata de Coco as a substitute to the usual gelatin. Nice! Try one for yourself! 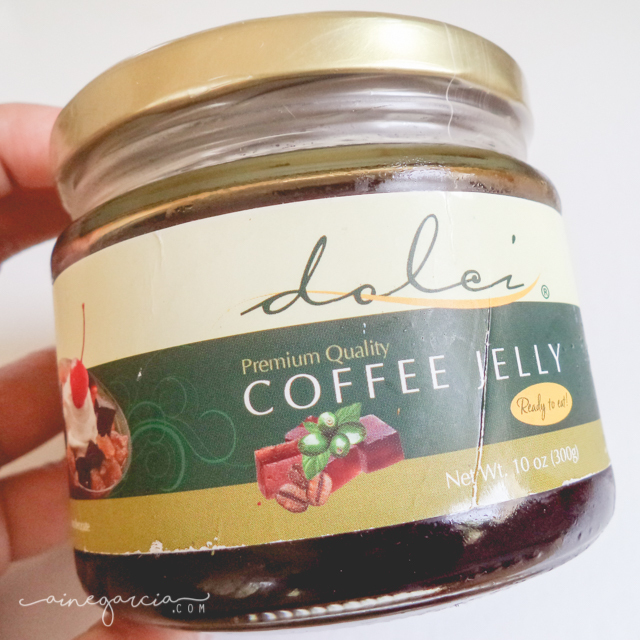 You can buy Dolci Coffee Jelly (300g) at Landmark Supermarket for Php49.00 only. Very affordable, isn't it? !